STEP (Student Transition & Elevation Partnership) Event is an event that encourages student members to become IEEE members, and companies and academic societies collaborate to raise their awareness of career development as engineers and researchers in the field of electronics engineering. The Sixth IEEE Tokyo YP STEP Event was held on Tuesday, September 5, 2017, from 2:00 p.m. at Hitachi Central Research Laboratory with 17 students. A brief explanation from researchers were given at each research department, and conducted lab tours and discussions. A social gathering party was held at the cafeteria including more than 10 young researchers of the Hitachi Central Research Laboratory. 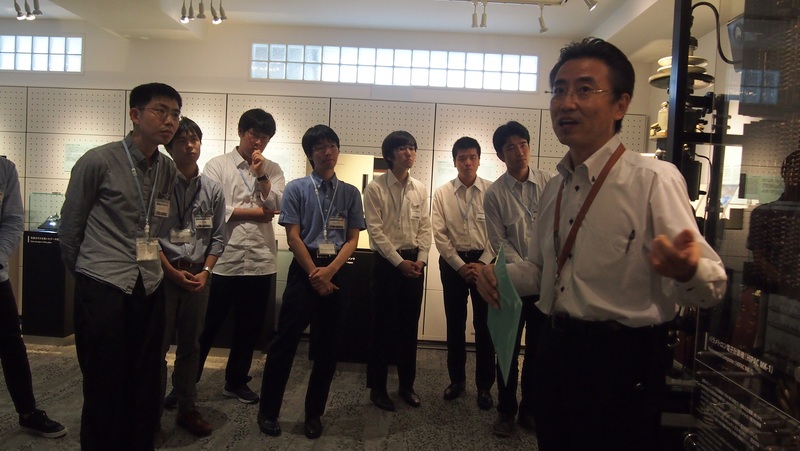 All students enjoyed nice talking with researchers. 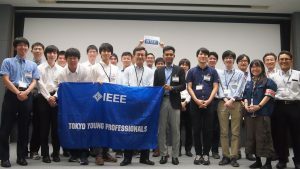 LMAG Tokyo has hosted a tour based on IEEE Milestone certification since last year. 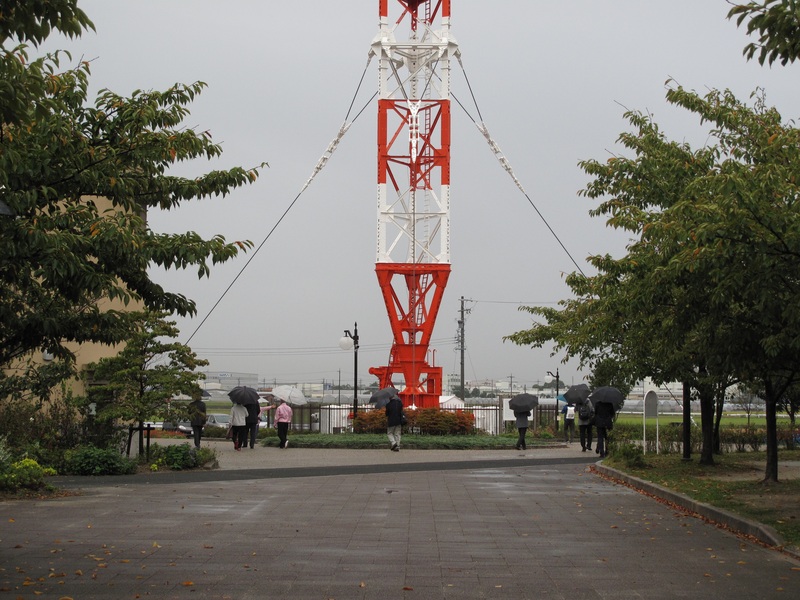 This year, a tour was held at “Yosami Radio Transmitting Station” in Kariya City, on October 6, 2017. 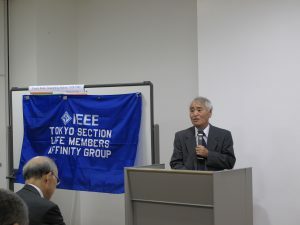 It was certified as IEEE Milestone in 2009. 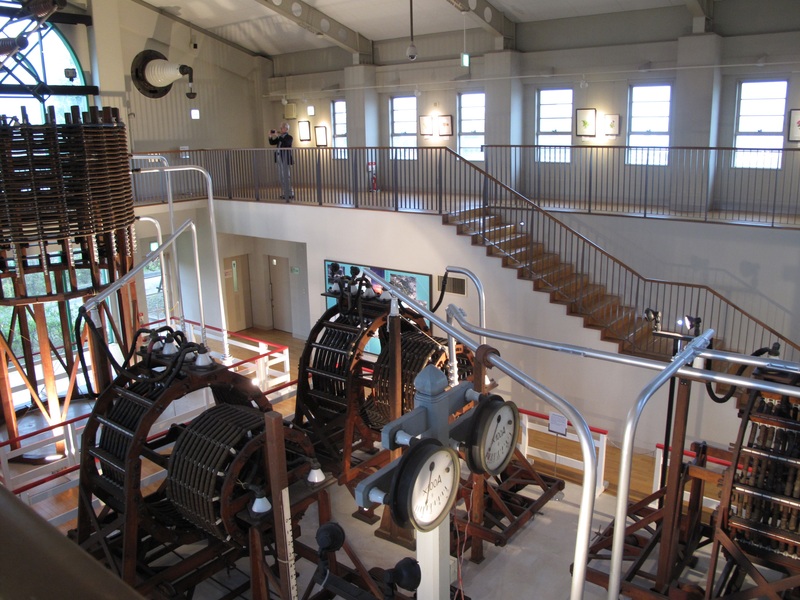 Though it was the first attempt to do outside the Tokyo branch area, 13 people participated, and volunteers from the Yosami Radio Transmitting Station Memorial Museum guided them around the museum. 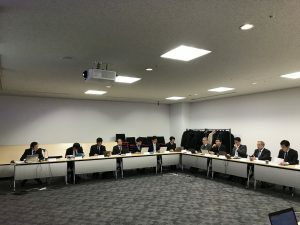 “Investigation on the inductor-type high-frequency alternator of Yosami Radio Transmitting Station and its IEEE Milestone Certification”. 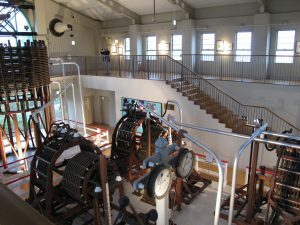 After the lecture, the tour was guided in the museum by many volunteers. The 2017 Fourth Meeting of Tokyo Section Executive Committee was held on Friday, December 22, from 3:00 p.m. at UDX Conference, Akihabara, Tokyo. IEEE Tokyo Section will host The 2018 Annual General Assembly, The 2018 First Commemorative Lecture, and Celebration for The 2018 New Fellows, on Thursday, March 29 at Kikai Shinko Kaikan. Have you renewed your 2018 IEEE membership? You can easily renew your membership online with your Web Account.